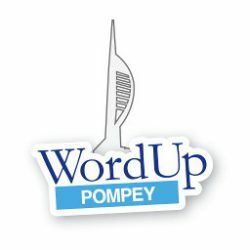 October 2014 - WordUp Pompey! It’s been a long time since the last WordUp Pompey! We’re thinking of restarting in 2015. In the mean time, if you’re based in Portsmouth and are keen on PHP then why not take a look at PHPHants.